Anderson Equipment Company is your premier distributor of earth moving and mobile equipment to the construction, mining, road building and specialty material handling industries. 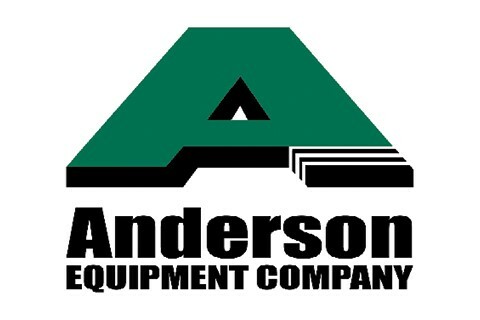 Since 1935, Anderson Equipment Company has been providing support for ALL makes and models of equipment. With expert experience in Sales, Rentals, Parts, and Service--Anderson Equipment Company takes pride in being your Complete Equipment Solution!